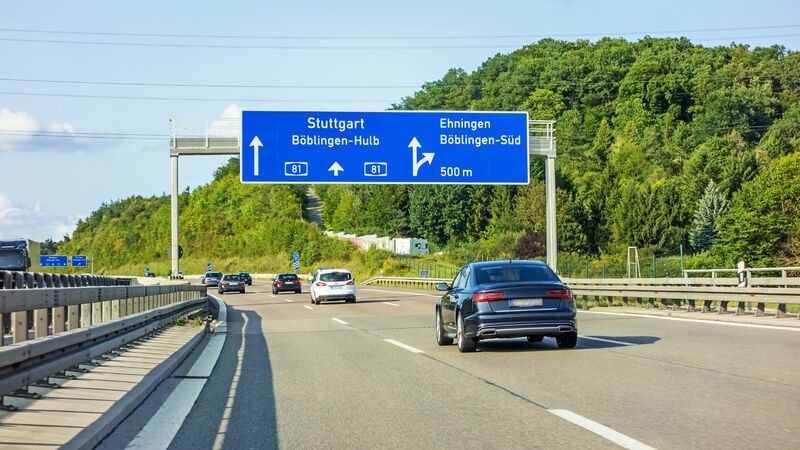 The German government may limit speeds on all previously unlimited Autobahns, as part of a government-commissioned proposal to reduce nationwide greenhouse gas emissions. This comes as a result of looming fines for excessive emissions from the EU. Scrapping this mainstay of German motoring could go some way to delivering the required reductions. Recent emissions scandals have shone a spotlight on exactly what comes out of our cars. According to EU figures, German transport emissions haven’t fallen since 1990: a shocking statistic, although it’s probably worth considering the many more cars on German roads than 29 years ago. Overall, German emissions had fallen by more than a quarter in 2017 versus 1990. A draft paper proposes a speed limit of 80mph (130km/h). This, in addition to the abolition of tax breaks for diesel cars, fuel tax rises from 2023 and increased hybrid and electric car sales, could yield half of the required cuts. 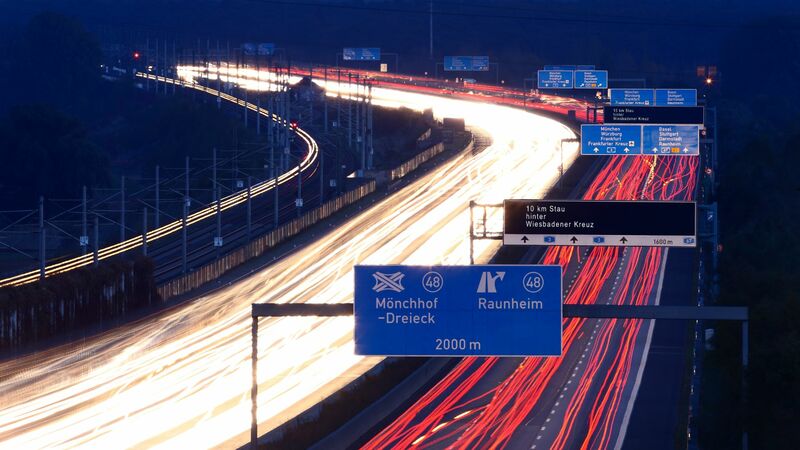 The Autobahns have been a haven for speed-lovers for decades. Their existence helped define a breed of distinctly German car: the super saloon. Germans, and indeed car enthusiasts the world over, won’t give them up without a fight. There could even be an argument made, some have suggested, for the tourism benefit the high-speed sections have for the country. German Transport Minister, Andreas Scheuer, is far from welcoming of the proposal, saying it is “against all common sense”.